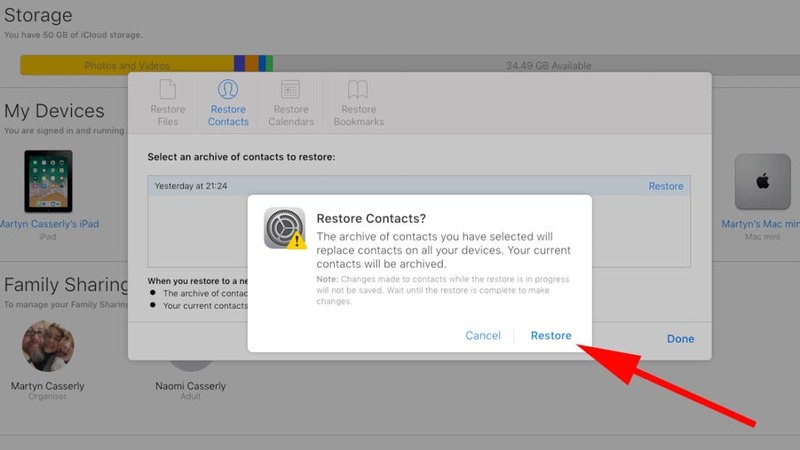 Restore deleted contacts from backup on iCloud. Restore deleted contacts from a backup of iTunes. This is probably one of the simplest ways to recover deleted contacts from iPhone or iPad. 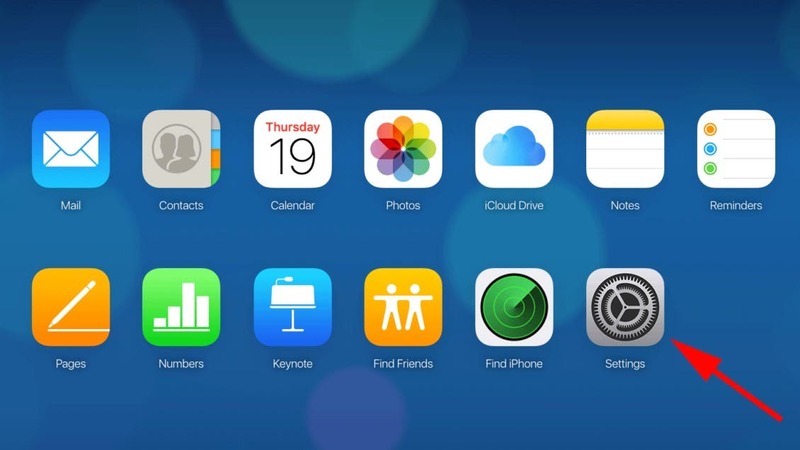 Apple offers users the ability to install contacts, calendars, and reminders via iCloud, all you need is your Apple ID and password. 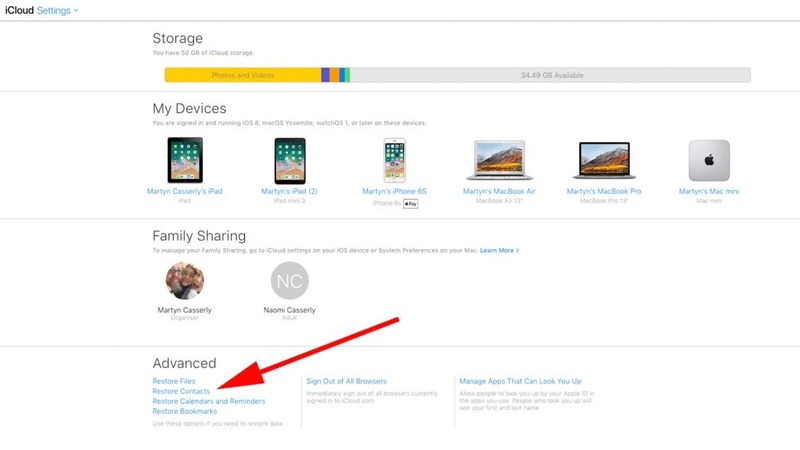 Go to iCloud.com and log in to your account using your Apple ID and password. Scroll down to find an Advanced section. A list of available backups will now be displayed in a pop-up window, marked with date, so choose the date that contains the deleted contact and click Restore. You will be prompted to confirm do so by clicking Restore again, and after a while you will find all the deleted contacts back on your phone. This method is another convenient way to recover deleted contacts on your iPhone and iPad, but it comes with some drawbacks. 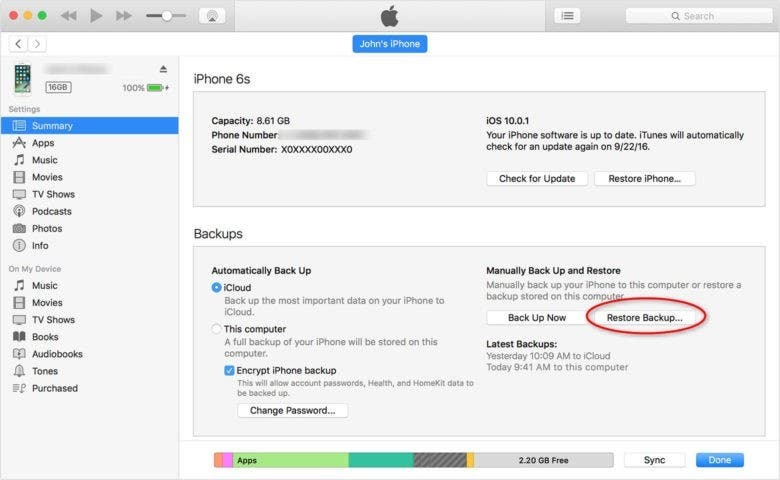 This requires you to pre-backup your iPhone using iTunes Unlike iCloud, iTunes is not backed up to the cloud service, But on a hard drive for your Mac or PC. Click the Restore from Backup option. If you do not have a backup on iCloud or iTunes from your contacts you can use data recovery applications, and you can see the best lost file recovery programs for Apple iOS, iPhone and iPad devices. Previous articleHow to Prevent Google From Tracking Your Location Permanently?